Brands, celebrities and plenty of average people have all received their unfair share of abuse by anonymous (and non-anonymous) trolls on Instagram. 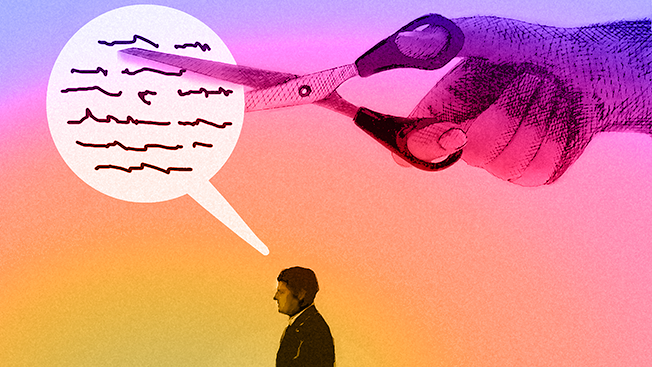 Finally, the Facebook-owned company is taking a more effective approach to filtering unwanted remarks in a way that amounts to more than deleting or reporting comments. Today, Instagram is rolling out a feature that lets the mobile photo- and video-sharing app's more than 500 million users moderate comments by filtering keywords that will hide comments that use them. 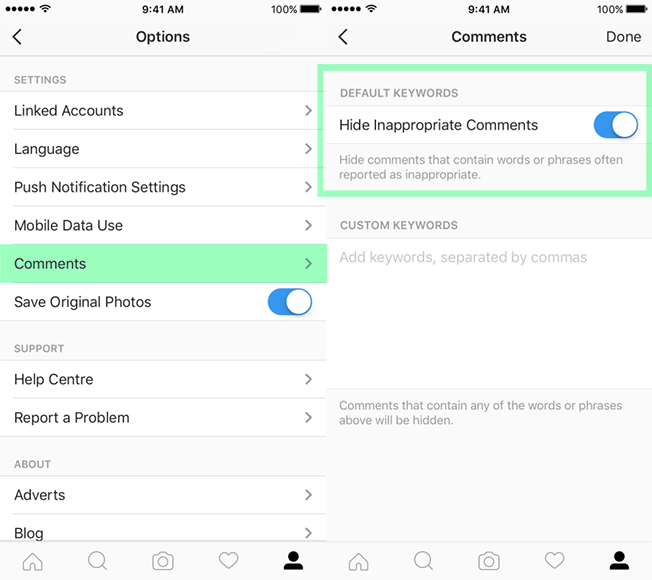 The feature lets users create their own list of words or choose default options suggested by Instagram. In a blog post published today, Instagram co-founder and CEO Kevin Systrom said the company is taking steps to foster a "positive place to express yourself." "The beauty of the Instagram community is the diversity of its members. All different types of people—from diverse backgrounds, races, genders, sexual orientations, abilities and more—call Instagram home, but sometimes the comments on their posts can be unkind," Systrom wrote. "To empower each individual, we need to promote a culture where everyone feels safe to be themselves without criticism or harassment. It's not only my personal wish to do this, I believe it's also our responsibility as a company."